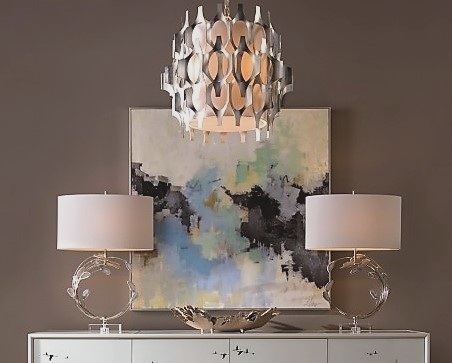 Over 30,000 square feet of mid-high end home furnishings, art & accessories from over 50 manufacturers. 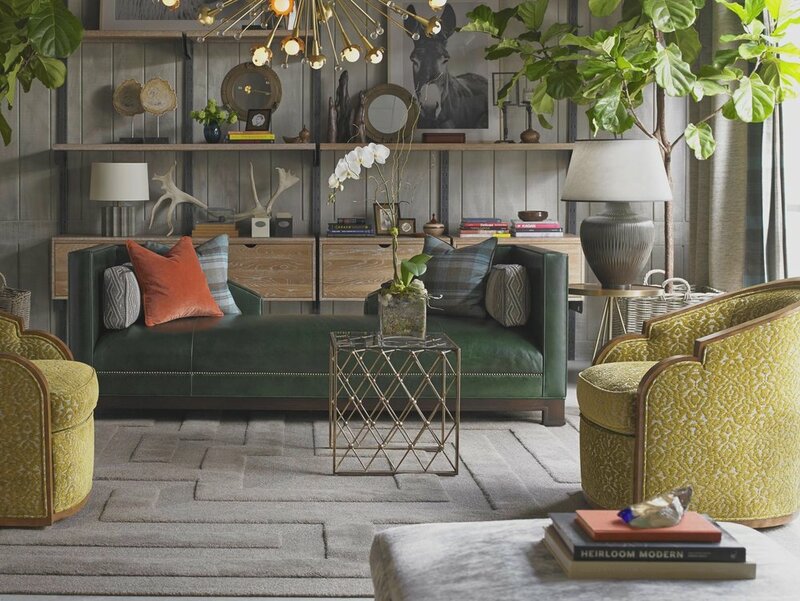 Medium to High End Case goods, Upholstery and Accessories for the home. A mix of styles from Traditional to Contemporary. Colorful palettes with a mixture of solids and prints.